Showing results for "anne flosnik"
Bingtown is a hub of exotic trade and home to a merchant nobility famed for its liveships---rare vessels carved from wizardwood, which ripens magically into sentient awareness. 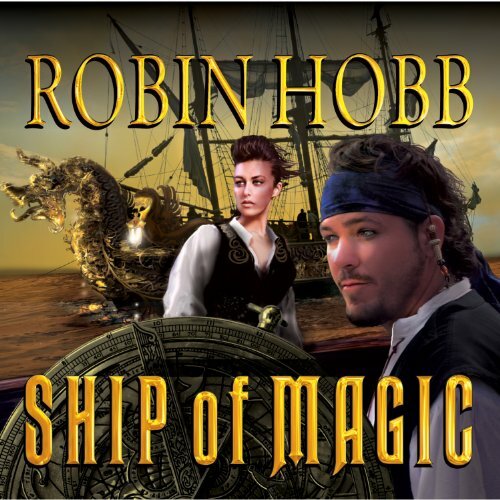 The fortunes of one of Bingtown's oldest families rest on the newly awakened liveship Vivacia. For Althea Vestrit, the ship is her rightful legacy unjustly denied her---a legacy she will risk anything to reclaim. 1306 – A week before Lady Rose Munro is to wed a neighboring laird, she is abducted on the road by a wicked and dangerously handsome stranger. Highland warrior, Malcolm Montgomery has been ordered by King Robert the Bruce to steal Rose and her son from the suspected traitor she is about to marry—gifting him with an ancient and much sought after dagger as payment. Rose shouldn't trust her captor. Shouldn't feel her body heat at his simple touch, or allow him to press his fervent lips to hers… Malcolm shouldn't be seducing the woman he is sworn to protect. Renowned for his bedchamber prowess, Ransom Seymour, the Duke of Ainsley, owes a debt to a friend. But the payment expected is most shocking, even to an unrepentant rake - for he's being asked to provide his friend's exquisite wife with what she most dearly covets: A child. Lady Jayne Seymour, Marchioness of Walfort, is furious that such a scandalous agreement would be made. If she acquiesces, there must be rules: No kissing - and, certainly, no pleasure. Have a Box of Tissue at the Ready! 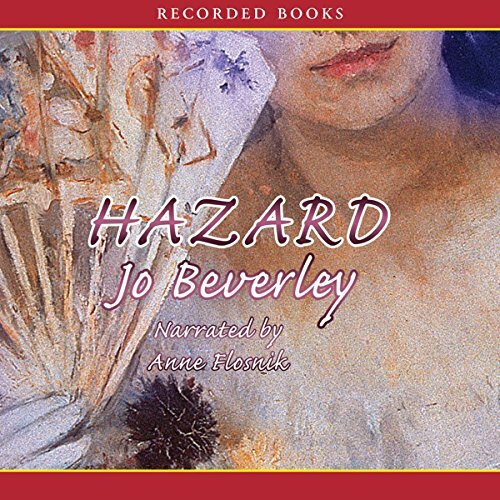 With Hazard, Beverley delivers a tale of forbidden love. With her beauty and her wealth, Lady Anne Peckworth is quite a catch. 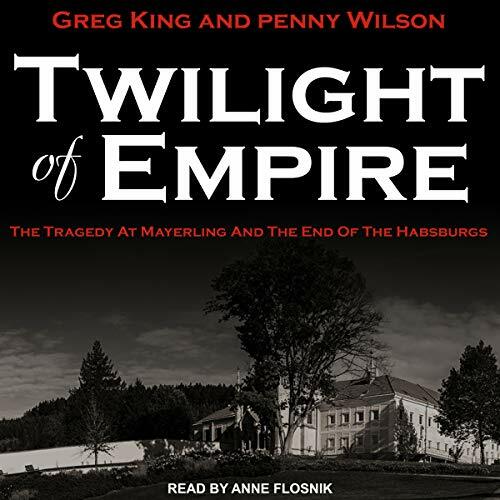 But she carries bitterness from a broken heart—until the dangerous Race de Vere enters her life. 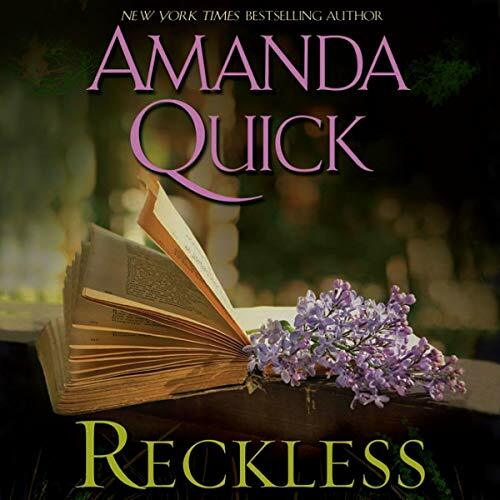 Can Anne summon the strength to resist Race and his wild ways? The great-granddaughter of Gwyneira McKenzie - who arrived in New Zealand as a naïve young bride in In the Land of the Long White Cloud - Gloria Martyn has enjoyed an idyllic childhood at Kiward Station, her family’s sprawling sheep farm in the Canterbury Plains. 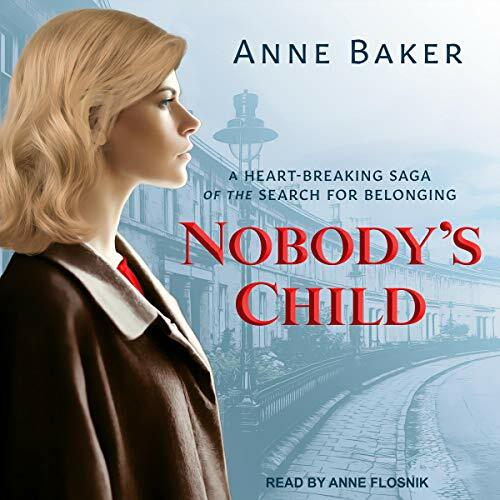 When her parents send word from Europe that it’s time for Gloria to become a proper “lady” by attending boarding school half a world away in England, Gloria must leave everything and everyone she loves most in the world, including her steadfast protector Jack McKenzie. New Zealand, 1893: William Martyn is better educated and more cultivated than the other men breaking their backs searching for gold near Queenstown. William is the son of landed Irish nobility, and he comes to town ready to invest in the best equipment. On his search for supplies, he encounters spirited and beautiful young Elaine O’Keefe, who promptly falls in love with him. 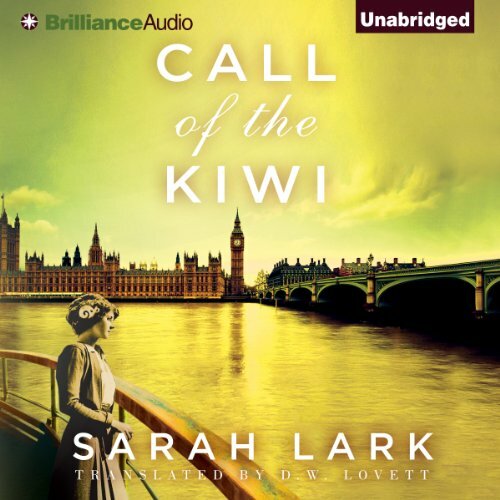 1893 New Zealand, Book 2 in Series, EXCELLENT! Sophia White knows she will never marry into polite society. The illegitimate daughter of a nobleman, she works at the Tantalus Club, a discreet establishment for gentlemen - and her only suitor is a pastor who wants to save her soul. So when Sophia is invited to spend the holidays at the estate of Adam Baswich, the devilishly handsome Duke of Greaves, she is delighted - and determined to enjoy her last nights of freedom before surrendering her hand. 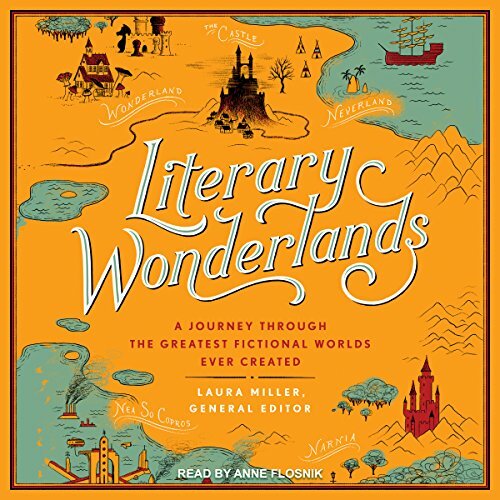 Literary Wonderlands is a thoroughly researched, wonderfully written, and beautifully produced book that spans 4,000 years of creative endeavor. From Spenser's The Fairie Queene to Wells' The Time Machine to Murakami's 1Q84, it explores the timeless and captivating features of fiction's imagined worlds including the relevance of the writer's own life to the creation of the story, influential contemporary events and philosophies, and the meaning that can be extracted from the details of the work. A good book is a gateway into a wider world of wonder, beauty, delight, and adventure. But children don't stumble onto the best books by themselves. They need a parent's help. 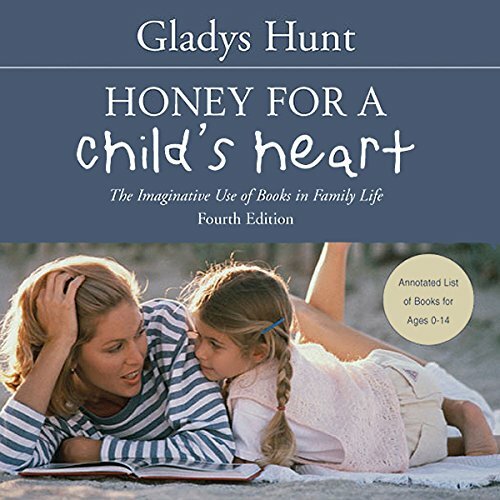 Author Gladys Hunt discusses everything from how to choose good books for your children to encouraging them to be avid readers. Today's organizations face two daunting challenges: how to create new sources of competitive advantage to sustain long-term growth, and how to engage leaders at every level of the organization so that they are more proactive and forward-looking in their area of responsibility. 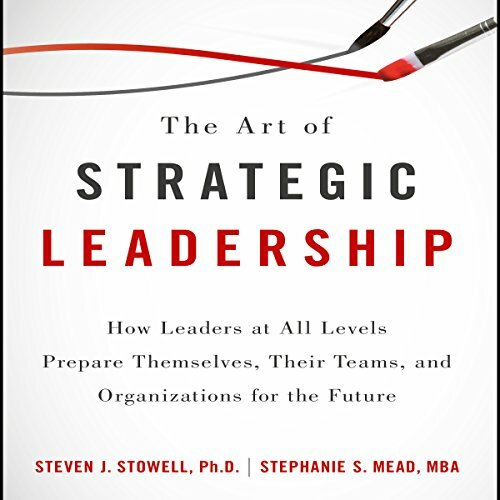 The Art of Strategic Leadership uses a unique approach to examine what it means to be a strategic leader. 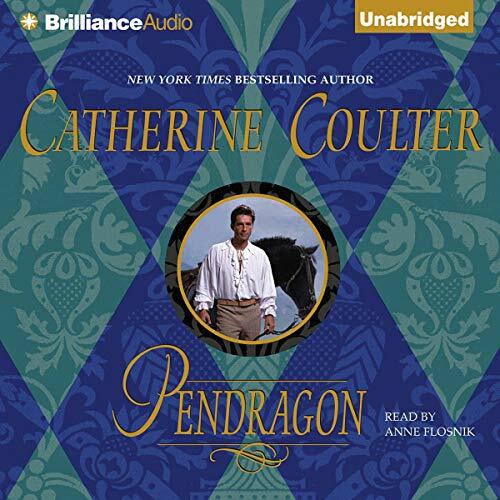 Penderleigh Castle is the home of the Robertsons, who have just been dealt a terrible blow. Their new master, already an English duke, has just been named the Scottish Earl of Penderleigh. Ian Carmichael, Duke of Portmaine, is proud, aristocratic, handsome as the devil's right hand, and kinder than any grousing Robertson has a right to expect. 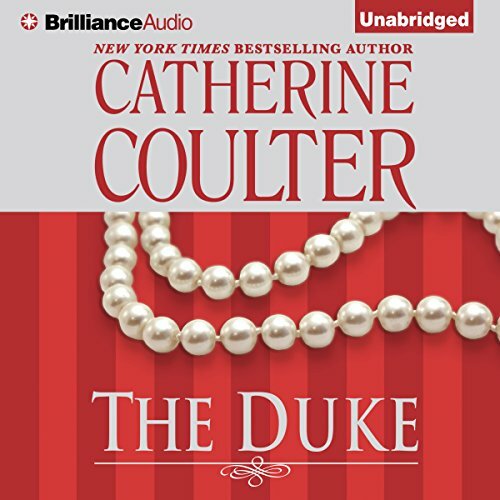 Brandy Robertson - the old earl's granddaughter - takes one look at the duke and her heart goes ballistic. Here's to the next generation - Tysen Sherbrooke now has four sons and Meggie, age 19. 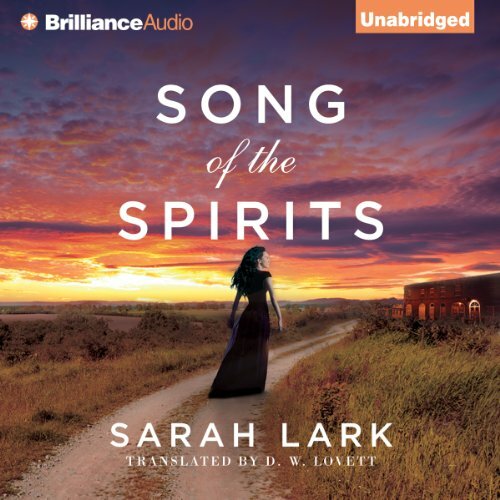 Her almost-cousin Jeremy Stanton-Greville - Sophia Sherbrooke's brother, and the man Meggie has held in silent adoration since she was 13 years old - unknowingly breaks her guileless heart. 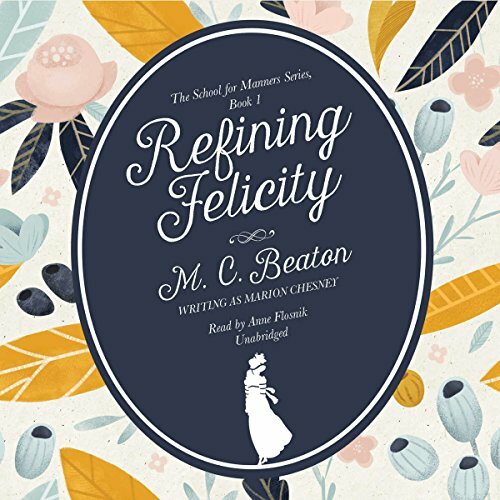 Beneath Helen’s beautiful façade, Alistair finds a courageous and sensual woman. A woman who doesn’t back away from his surliness—or his scars. But just as he begins to believe in true love, Helen’s secret past threatens to tear them apart. Now both Beast and Beauty must fight for the one thing neither believed they could ever find—a happy ever after. The 12-year marriage of Henry and Katharine has declined from an idyllic union into an uneasy stalemate. The king's love for his aging queen has grown cold, and he is angry with her failure to give him the heir to the throne he desperately wants. 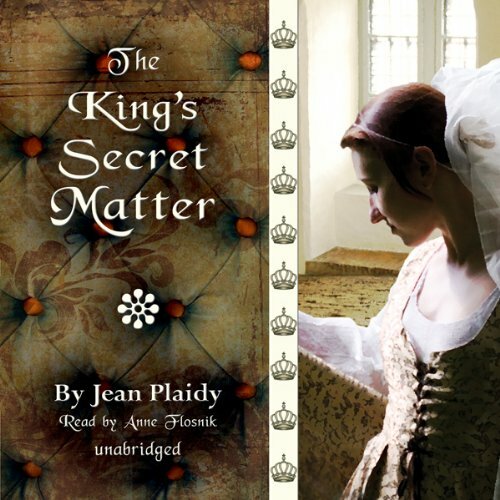 When the seductive Anne Boleyn arrives at court, the king is captivated by her dark beauty and bold spirit and becomes obsessed by the desire to possess her.